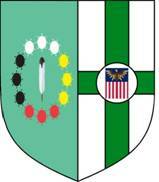 During the 2012 investiture of the Grand Priory of the US which was held in Idyllwild, CA, the United Grand Priories welcomed a particular postulant within its Grand Priory who promised that he would work hard to get more like-minded individuals into our Lazarite fold. 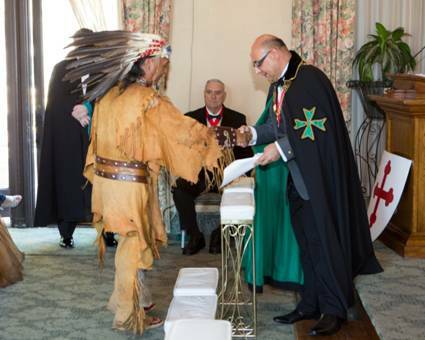 One year later, at the 2013 investiture in Benedict Castle, true to his word, Pastor James Flaming Eagle Mooney, one of the founding members and leader of the Native American church, brought into the Order a significant number of fellow indigenous confreres and consoeurs, all of whom are particularly active in the voluntary and philanthropic sphere of activities. 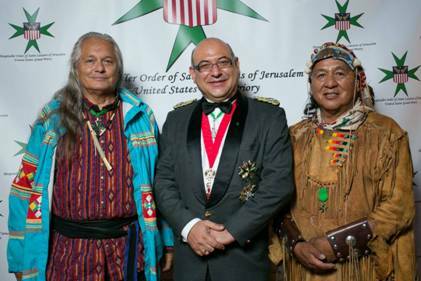 This inevitably led to the Grand Priory of the US petitioning for a separate Commandery to be set up in its jurisdiction which would embrace all indigenous people. 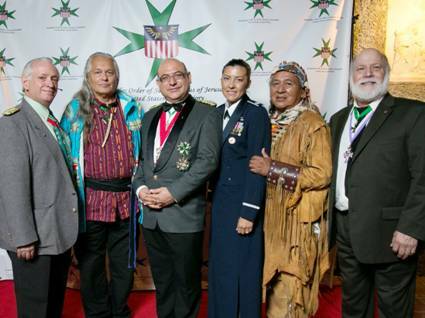 The Supreme Grand Priory, cognizant of the sterling work which this stupendous team of Hospitallers undertook from even before the 2013 investiture in California leading up to the month of December 2013, issued a decree by which it granted the setting up of a Priory of Indigenous People under the Grand Priory of the US and announced the appointment of Pastor James Flaming Eagle Mooney as its first Prior.